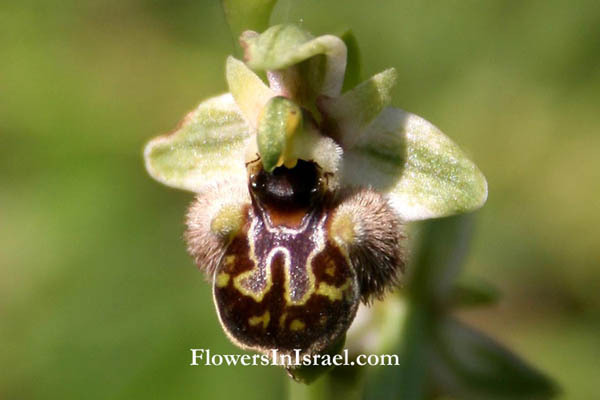 Ophrys, oQ^us, "the eye-brow", referring to the furry edges of the lips of several species. 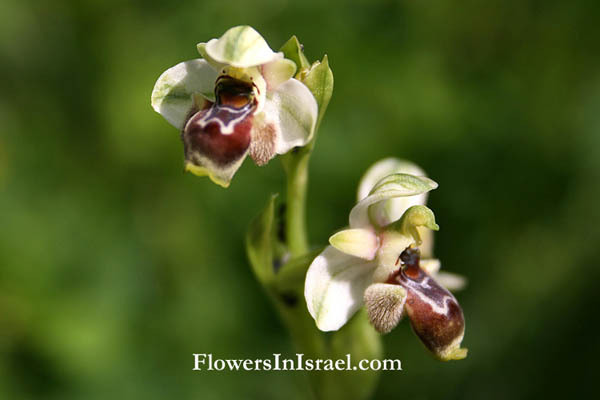 The latin name for this group of terrestrial orchids. 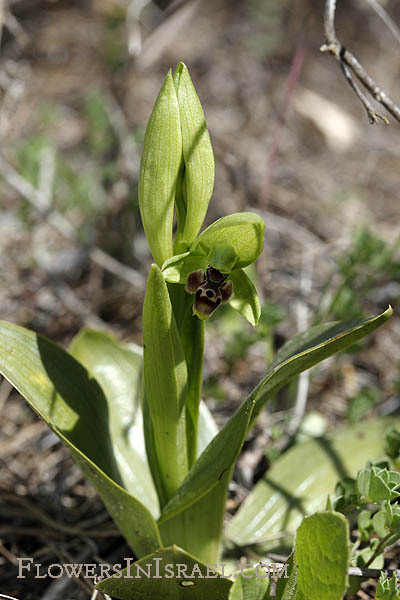 umbilicata, "shaped like a navel"; meaning with a navel. 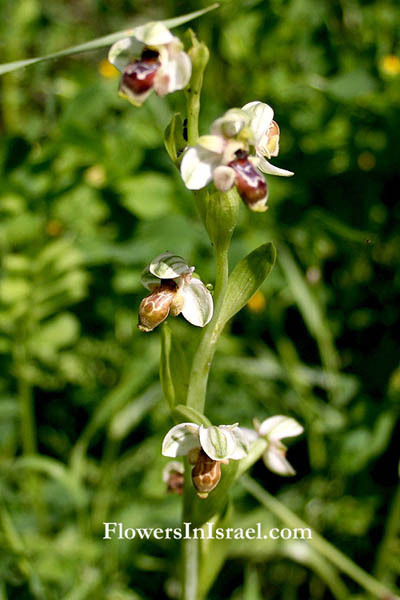 The standard author abbreviation Schlechter is used to indicate Friedrich Richard Rudolf Schlechter (1872 - 1925), a German taxonomist, botanist, and author of several works on orchids.